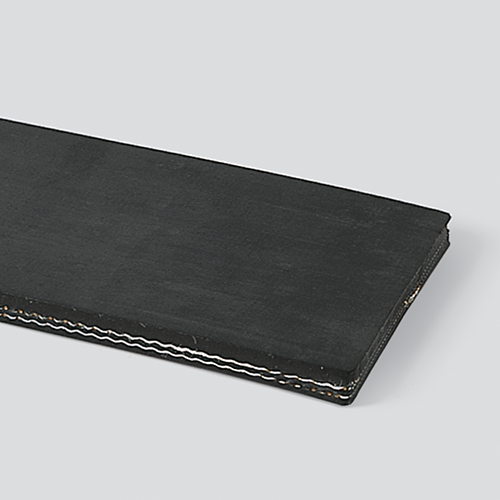 Quality heat resistant belt compounded to withstand elevated temperatures. Popular for cement and foundry applications. Will withstand occasional spikes up to 450°F.